For this article, I will let my friend Jessica Ouellet take over. 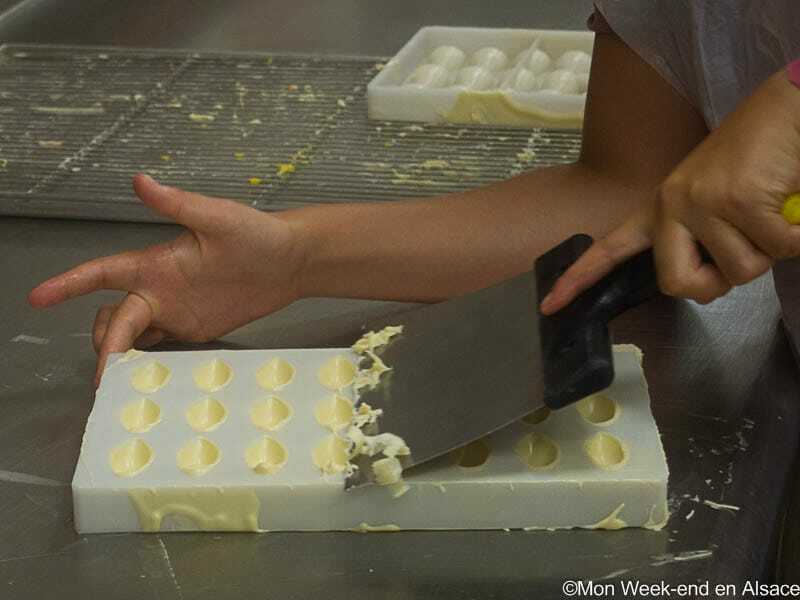 She usually writes on the blog Le Cellier de Jess. Sommelier by trade and originally from Québec, Jessica arrived in Alsace after falling in love with a wine-grower… and she quickly fell in love with the region as well! 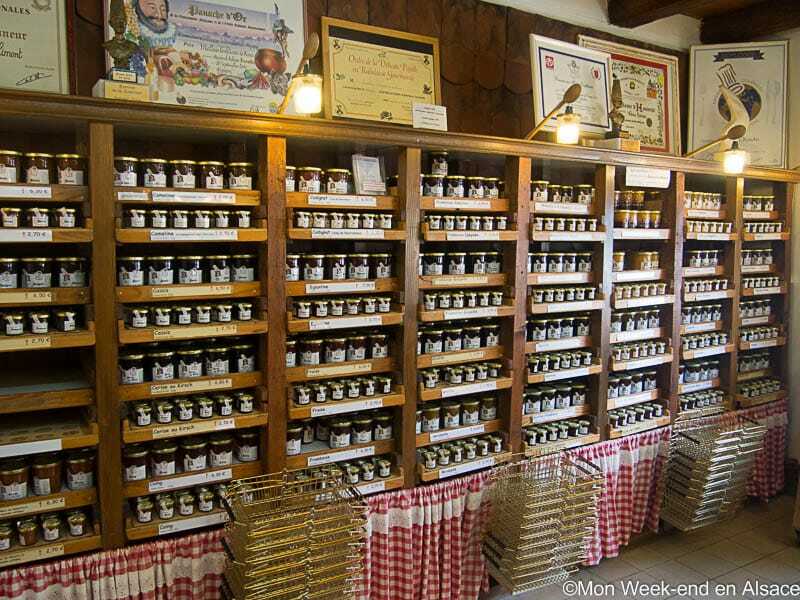 Who better than her could share her favourite wine activities in Alsace? The vineyard of Alsace is like a “garden of expressions” for wine lovers. With 51 Grands Crus and with 7 official grape varieties, this small French wine-growing region holds many liquid treasures. Are you looking for an activity around a flûte (official Alsatian bottle)? You might be a little bit disorientated. Here is a lit of 5 activities that I recommend for wine-lovers coming to the country of storks. In Alsace, there are many beautiful viewpoints. To make the most of one of these landscapes, why not have a picnic on top of the Grand Cru Kastelberg? Located in Andlau, this hill is about 300m high and offers a view overlooking the pretty village (the hill on the left on the picture!). You can open your food basket at the kiosque, or on the picnic table at the top. The Kastelberg is only accessible on foot or by car by a small well-marked path (follow the Rue du Kastelberg). The kiosque is not accessible by car. During you visit, you have to savour a Riesling Grand Cru Kastelberg! You'll find an excellent one at my boyfriend's place, at the Domaine Wach. If the view is clear, you can see Germany in the distance. There is only one picnic table. The Historic Wine Cellar of Strasbourg Hospital is quite an unusual site and a symbol of an ancestral know-how. Every year, a tasting allows for the choice of prestigious Alsatian wines, that will be matured in oak barrels in cellars dating back from 1395. Don't forget to bring a little cardigan, as it's always a little bit damp. Find more information about the Historic Wine Cellar of Strasbourg Hospital here. Being able to buy wine onsite. In the cellar, you can discover with your eyes only, the oldest white wine in the world: a 1472 vintage! It was a little bit hard to find the place; you have to go inside the hospital to find it. 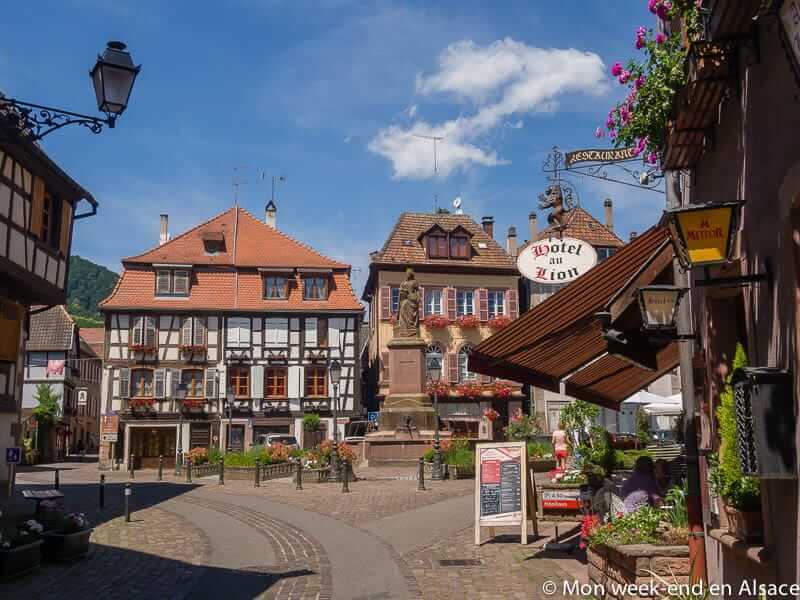 For more practical information about for example accommodation, good restaurants, viewpoints, etc., you can have a look on the website of the Alsace Wine Route, and of course on this blog! ;-) You'll find a lot of advice depending on when you come to visit Alsace. 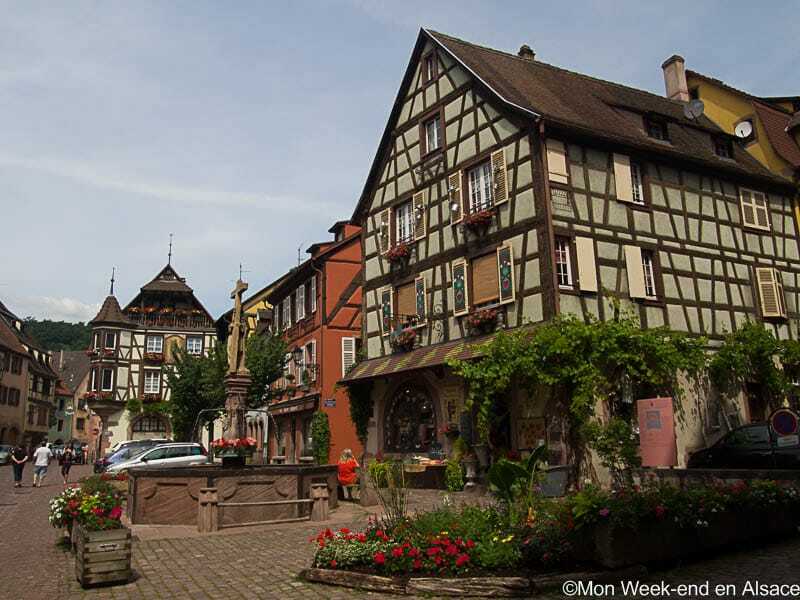 The official website of the Alsace Wine Route is particularly well done. It's a powerful tool to plan your stay. It's hard to pick the best souvenir pictures, as there are so many to choose from! Tastings are often free; take advantage of it to buy the bottle you like! During a trip, some tourists are limited in the amount of alcohol they can bring back home. Ensure that you know the limits to avoid border problems. Good food is King in the country of the storks. New restaurants are appearing everywhere, for the pleasure of gourmets and food lovers. For wine lovers, I would suggest you to try one of the famous winstub, showing off beautifully the Alsatian way of life. Traditionally, wood and checkered tablecloths are in the spotlight. The link between the decoration and the appearance of the plate is easy to see. You'll eat traditional Alsatian food: sauerkraut, "palette à la diable", "tartes flambée", etc. As for the wine, every winstub has their own way to do things. Recently, some menus piqued my curiosity: The S’Kachele in Strasbourg and La Tarverne Alsacienne in Ingersheim. Psst… don't forget to make a booking! It's difficult to get out of one of this places without being too full.